Company: The Nuclear Power Corporation of India Limited (NPCIL) responsible for the generation of nuclear power for electricity. It is owned and operated by the Government of India. Online applications are invited by the NPCIL for the post of Executive Trainees (ET – Engineering. Fresh Engineering Graduates (B.E. / B.Tech / B.Sc Engineering) in Electrical Engineering / Electrical & Electronics Engineering / Electronics & Telecommunication Engineering / Electronics & Instrumentation Engineering & Other Engineering Branches as mentioned below can apply online for this recruitment. Salary / Pay Scale: During Training, Selected candidates will get a Monthly Stipend of Rs. 35,000/- and Accommodation. After successful completion of training, Executive Trainee (ET) will be appointed as Scientific Officer / C in Group ‘A’ with initial basic pay of Rs. 56,100/- Plus Allowances. After including all pay and perks, Approx CTC of Scientific Officers Will Be Rs. 10 LPA Per Annum. Educational Qualification: Engineering Degree (B.E. / B.Tech / B.Sc (Engineering) / 5 year Integrated M.Tech) with a minimum of 60% aggregate marks in Mechanical Engineering / Chemical Engineering / Electronics Engineering / Instrumentation Engineering / Civil Engineering or Equivalent Branches (mentioned below). Applicants must have a valid GATE 2017 or GATE-2018 or GATE-2019 Score in the same engineering discipline as the qualifying degree discipline. 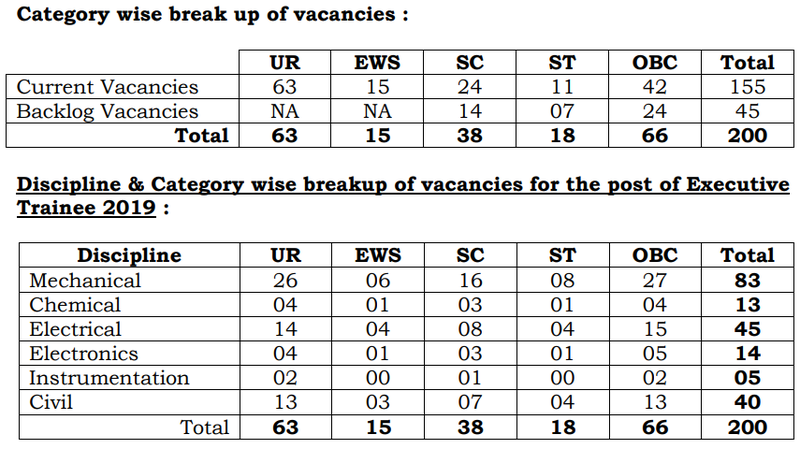 Age Limit: 18-26 years as on 23.04.2019 for General / EWS Category Candidates. Age Relaxation for Reserved Categories i.e. for SC / ST / OBC / PwD / Ex-Serviceman will be as per Government of India Rules. Selection Process: Candidates will be shortlisted for personal interview based on GATE 2017 / 18 / 19 Scores. Final Selection will be based on Performance in Personal Interview. Application Fees: A Non Refundable application fee of ` RS 500/- is chargeable only to Male applicants belonging to General, EWS and OBC categories. Date for Online Applications: The online application form will be available on the website from 09.04.2019 (10:00 Hrs) to 23.04.2019 (16:30 Hrs). 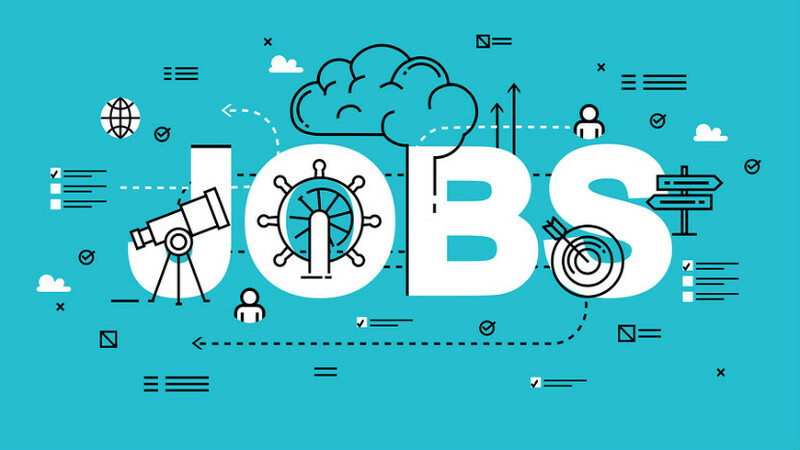 Don’t Forget To Share This NPCIL Jobs Recuritment Drives 2019. Among All Your Friends & Colleagues. Make Them Check Their NPCIL Jobs Recuritment Drive 2019. Also Share This Info On Your Social Media Pages.